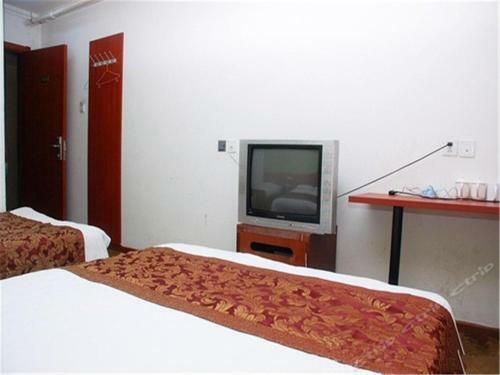 This twin room has air conditioning. 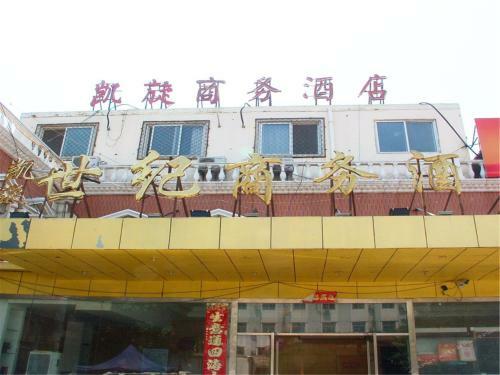 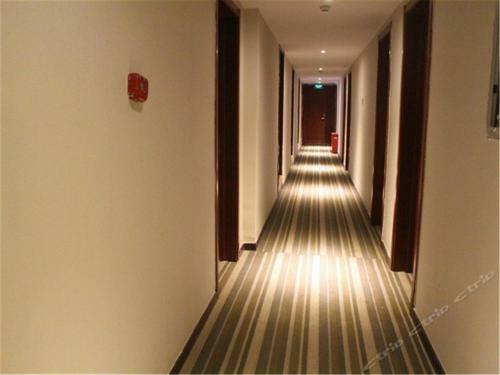 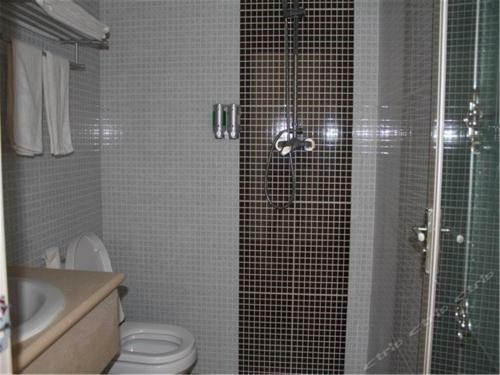 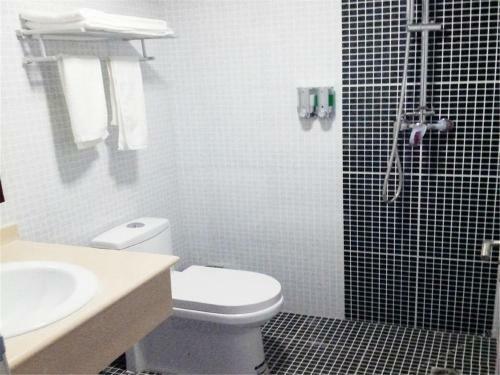 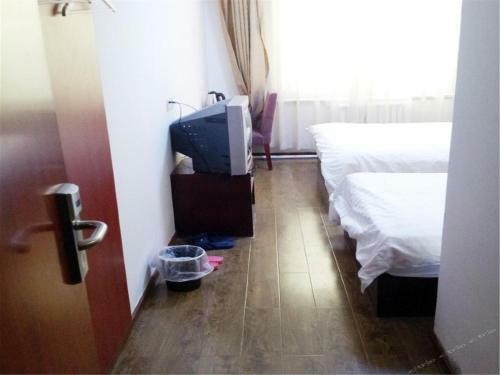 The property can only accommodate Mainland Chinese citizens. 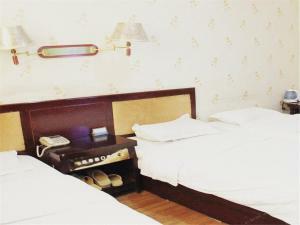 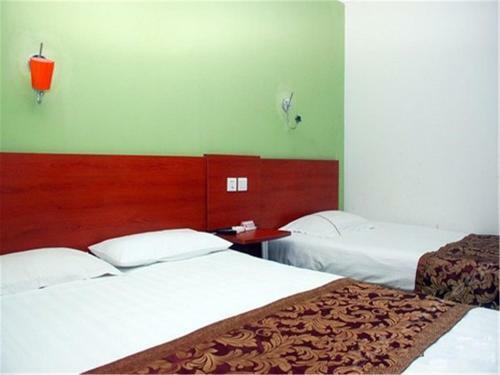 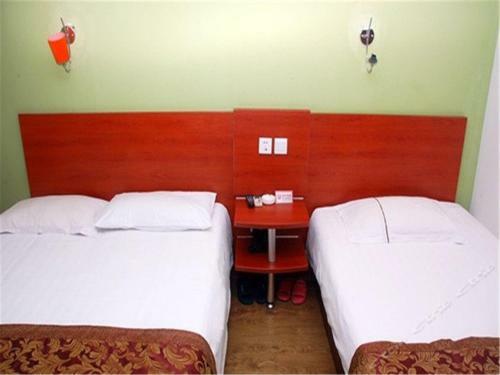 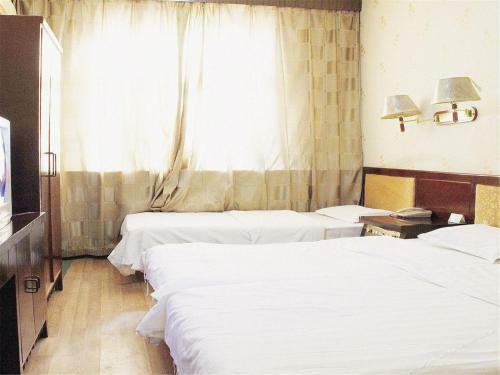 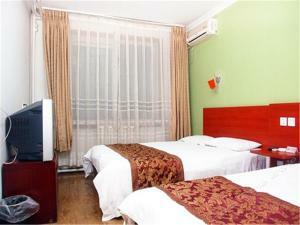 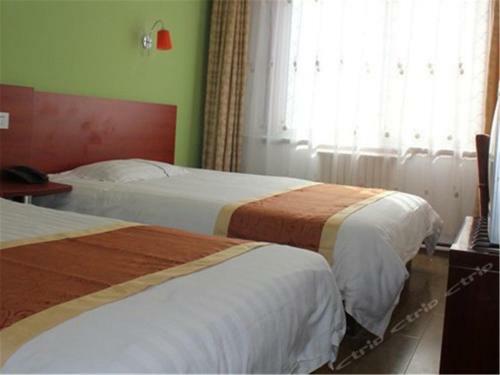 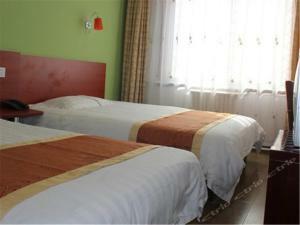 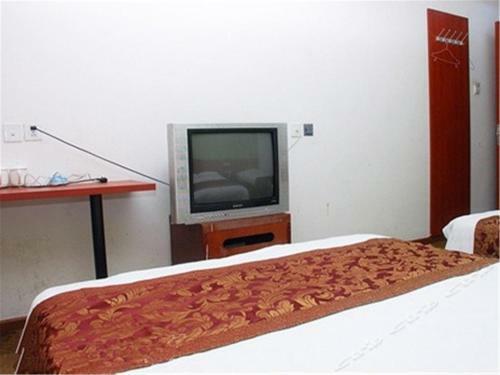 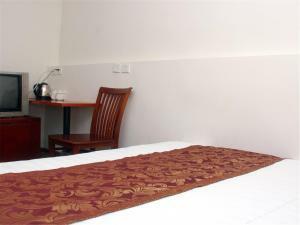 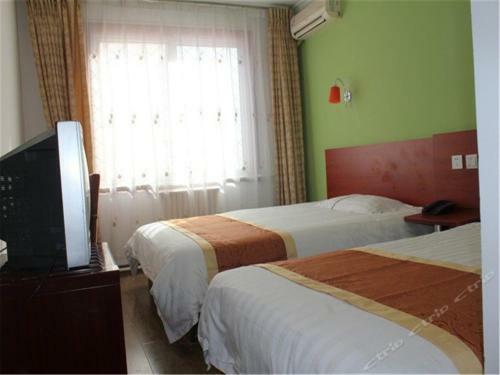 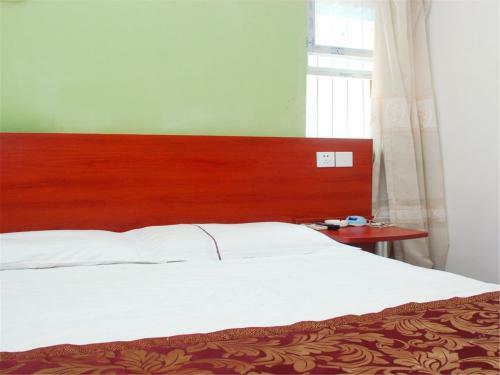 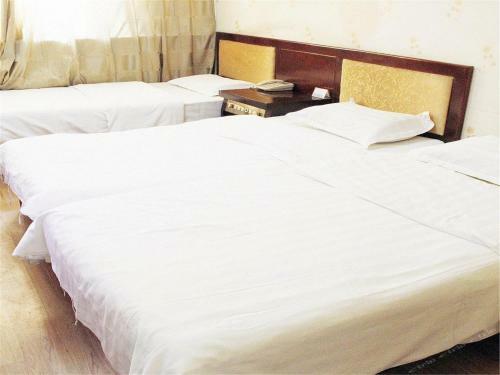 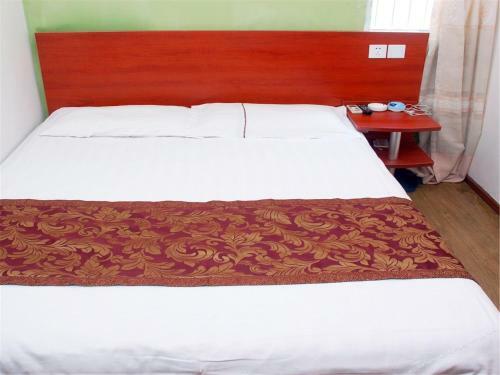 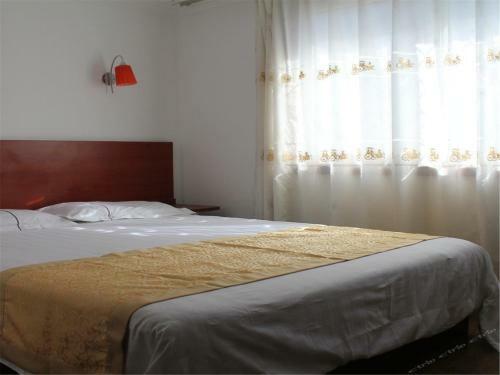 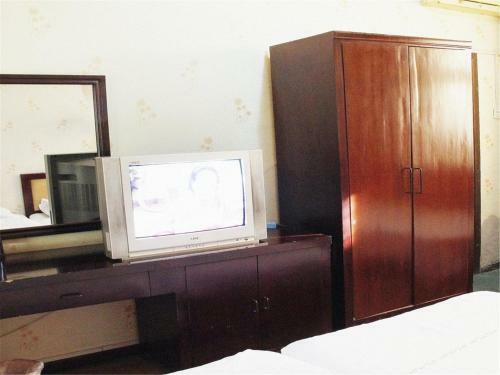 This double room features air conditioning. 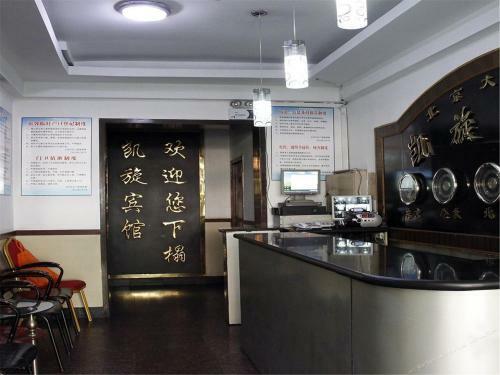 The property can only accommodate Mainland Chinese citizens. This family room has air conditioning. 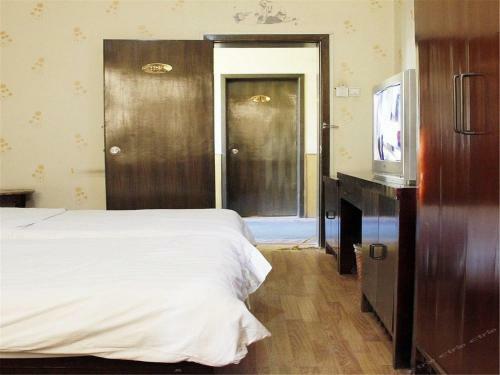 The property can only accommodate Mainland Chinese citizens.